Why do our customers rate The Personal a leader in client experience? 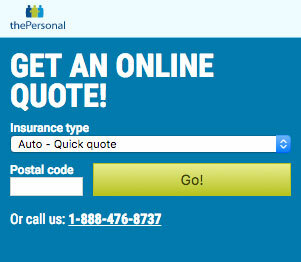 It’s simple: best-in-class service, quick hassle-free claims processing and exclusive group rates. Multi-Line Discount: Save even more when you bundle your home and auto insurance with us! Your personal connection to savings, flexible options, plus a time-tested commitment to your satisfaction.